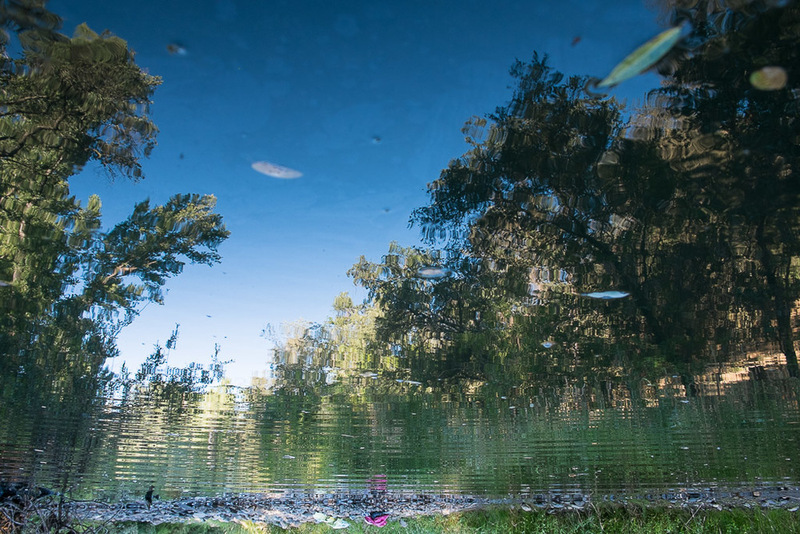 At first I was attracted to the reflections. 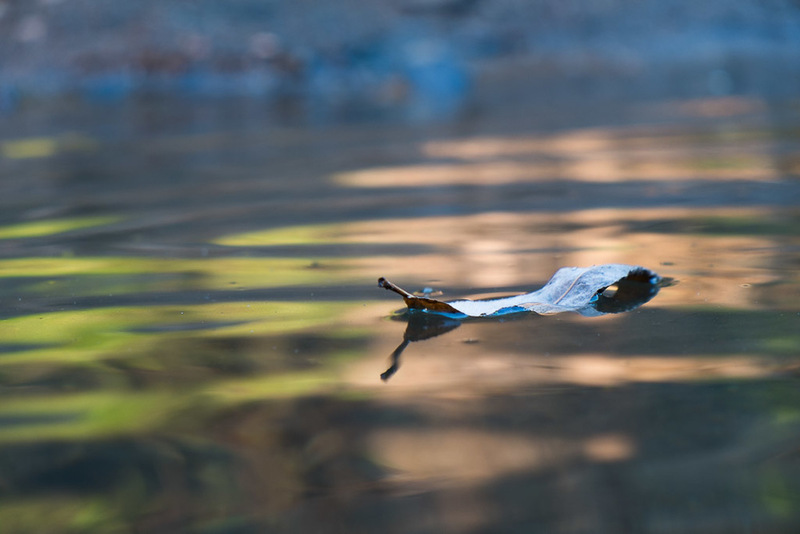 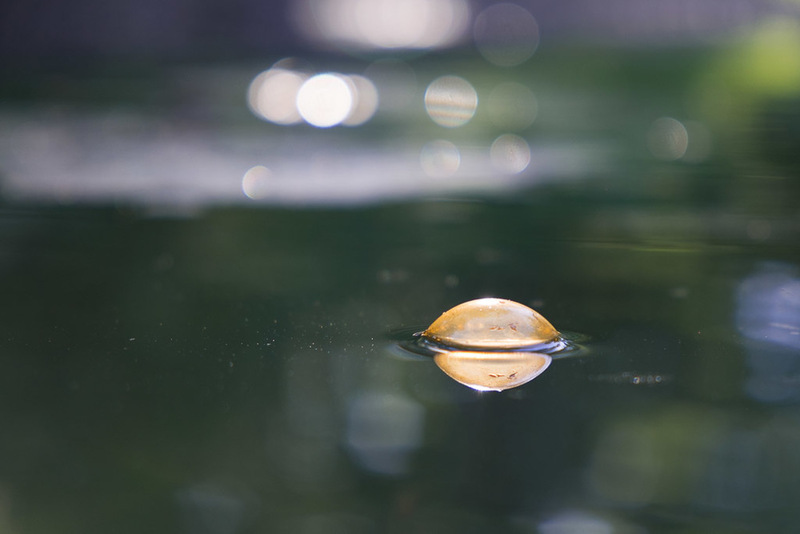 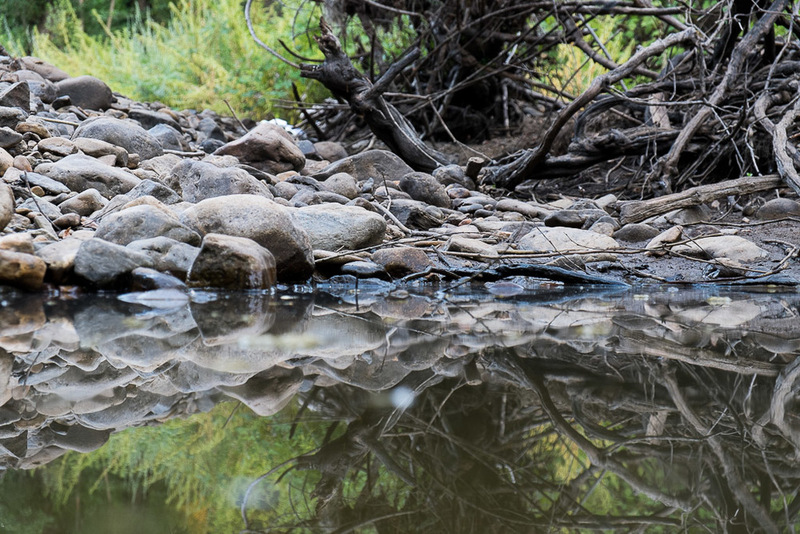 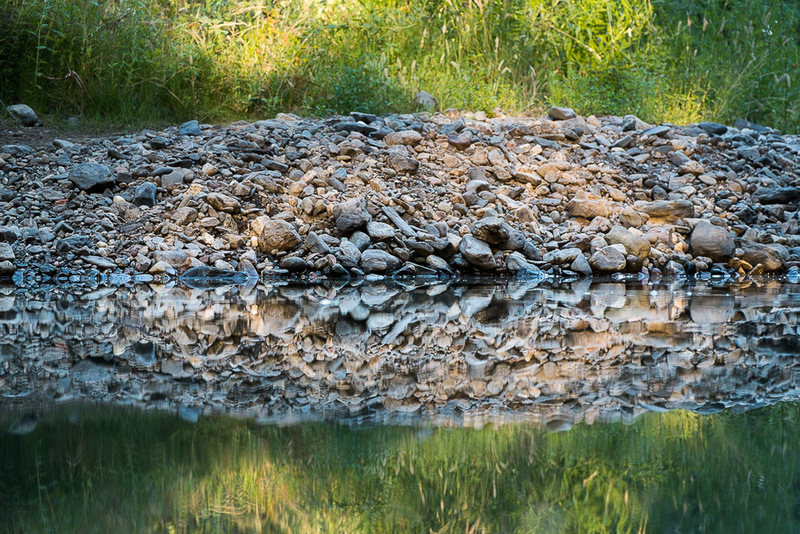 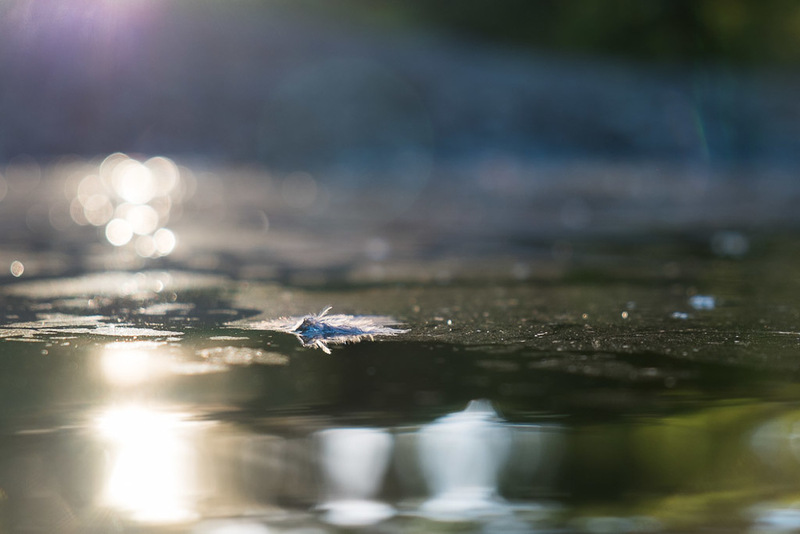 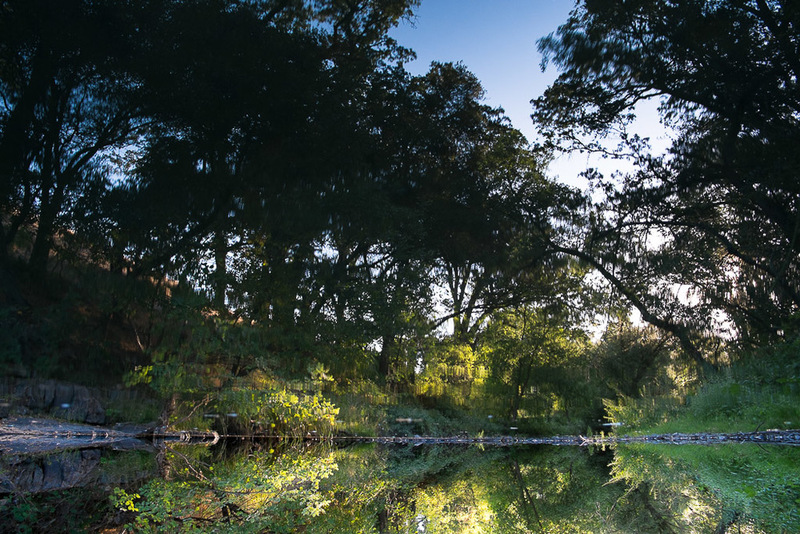 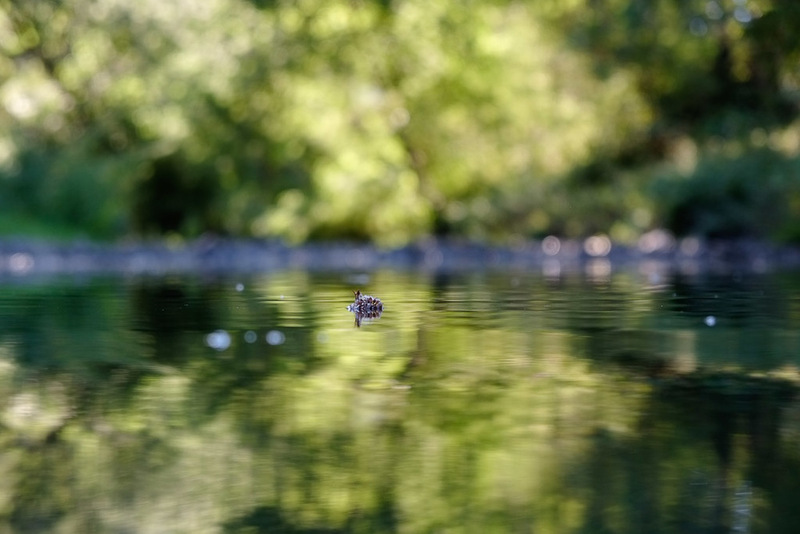 I went every day to the creek to capture the mirror of evening light on water's surface. 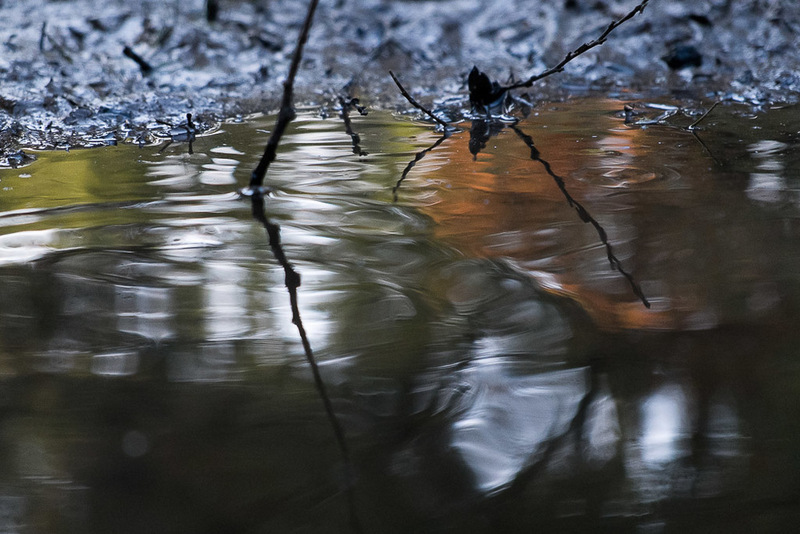 But the creek was changing, evolving with the season. 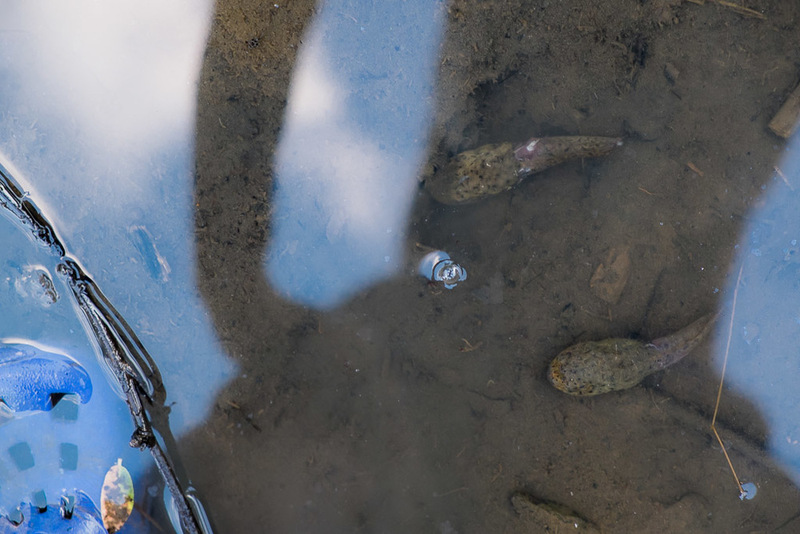 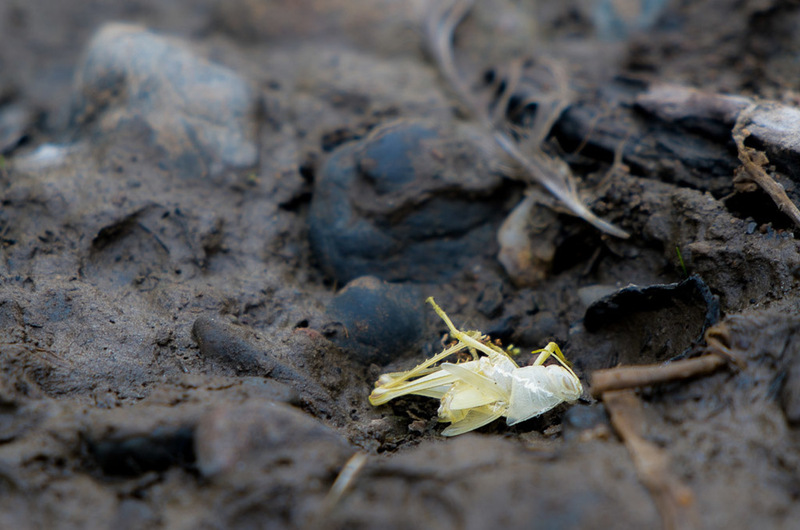 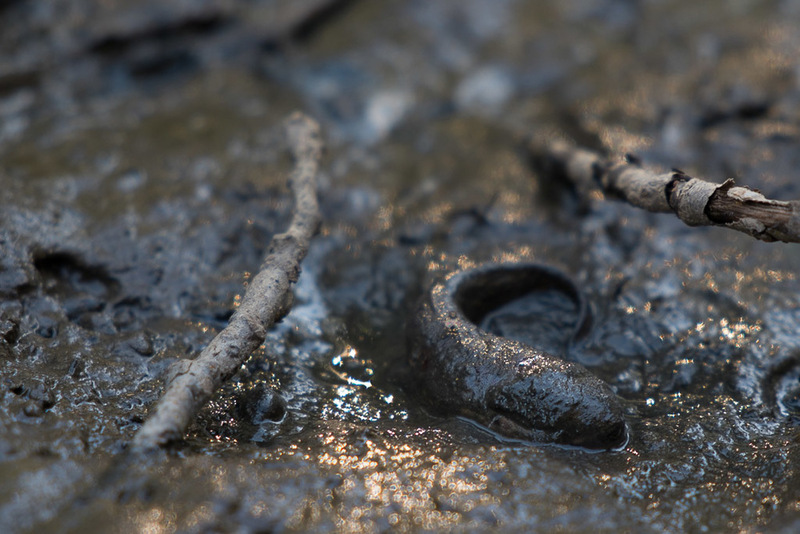 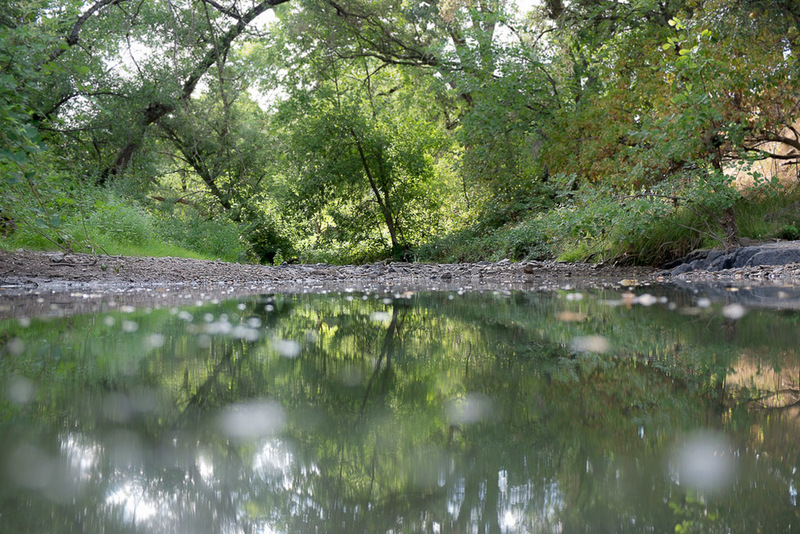 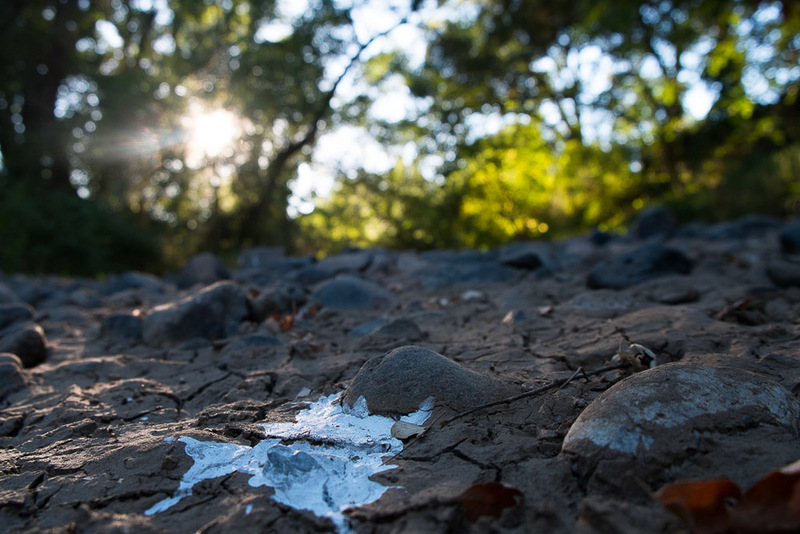 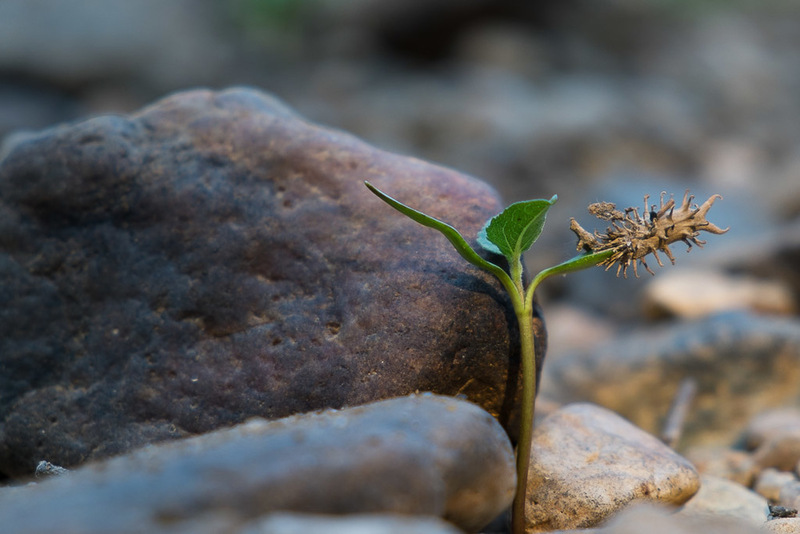 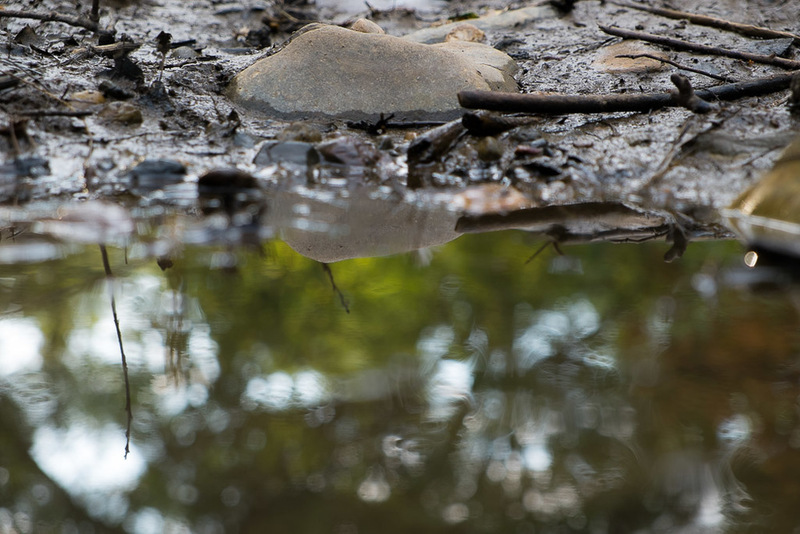 Over 35 days it transformed from flowing stream to stagnant pond to mud slick to cracked earth. 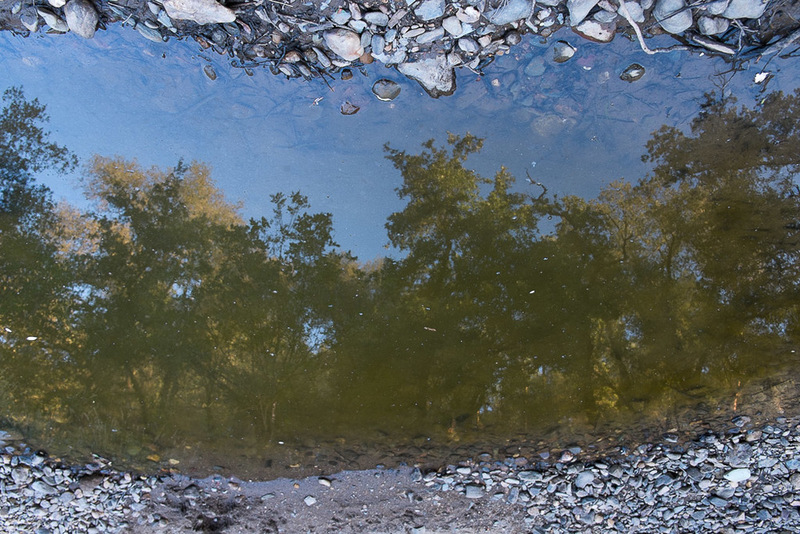 This is a portrait of the creek in that dying month, before water returned and regeneration of life began. 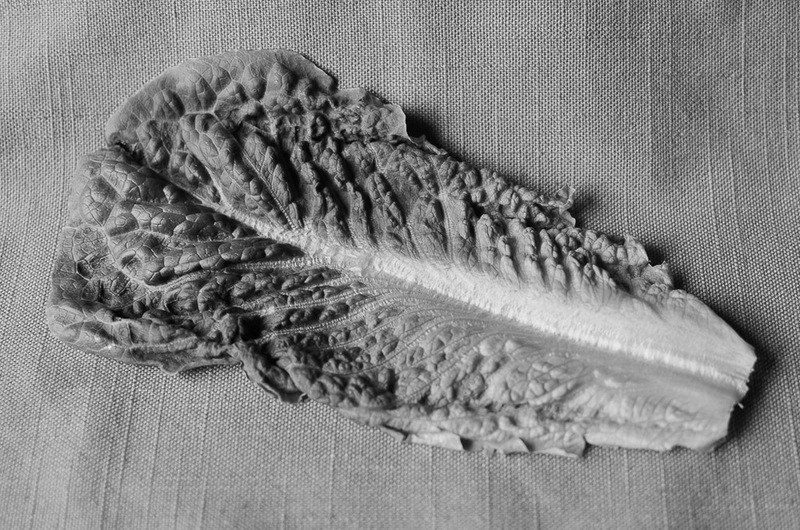 For 40 days I followed a lettuce leaf from the day it was plucked from a fresh head - when its cells were saturated with water - to a state of complete dehydration. 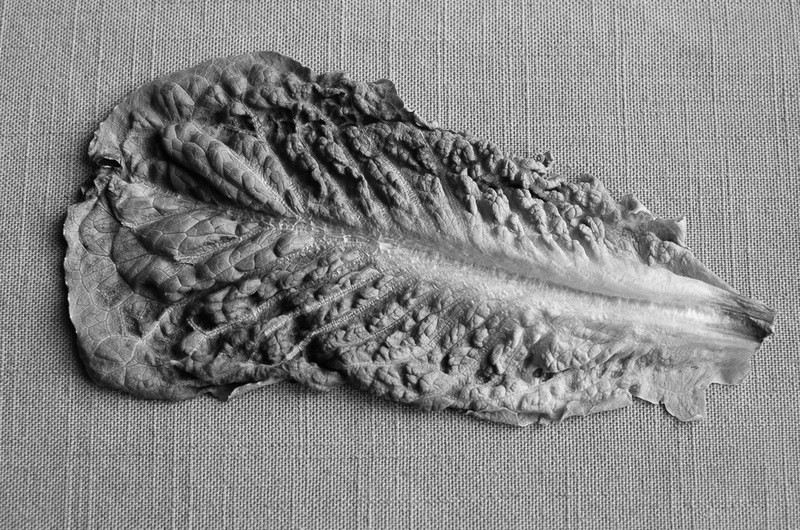 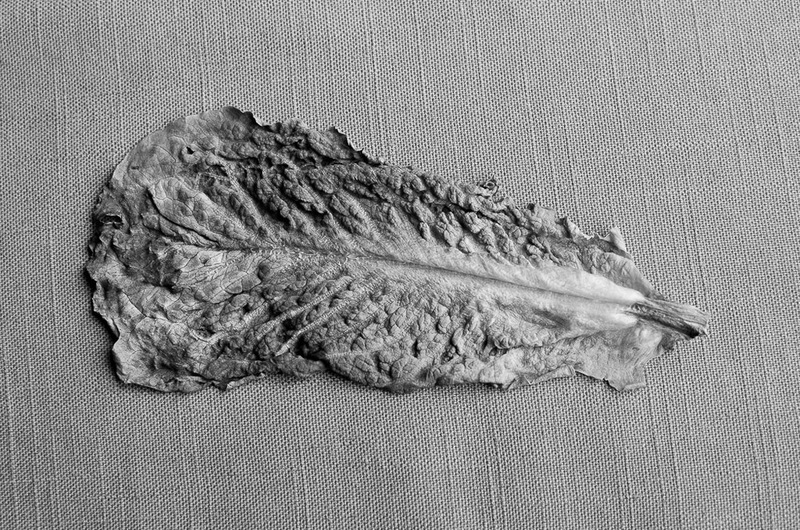 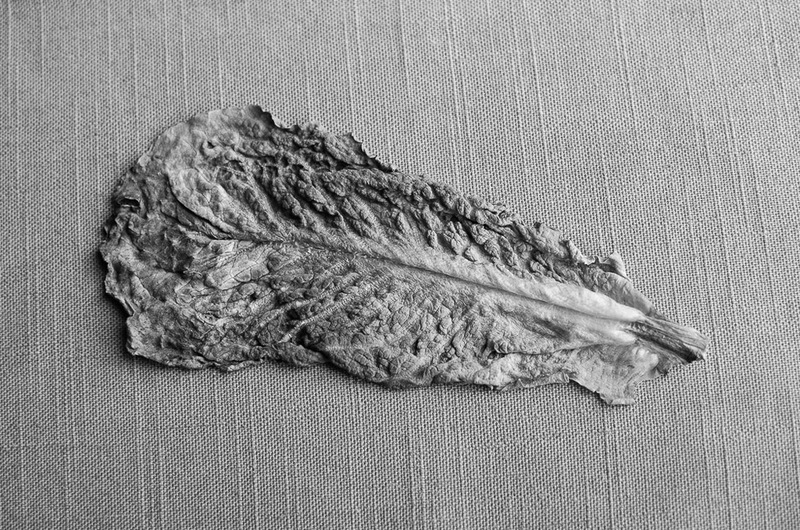 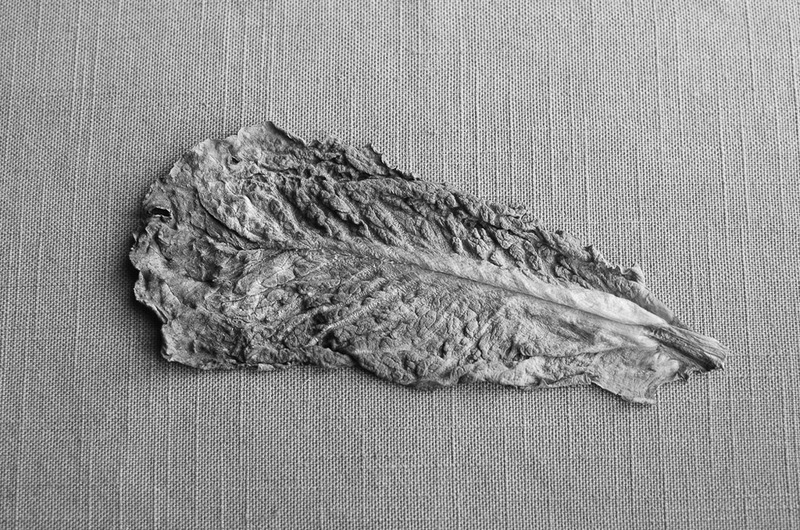 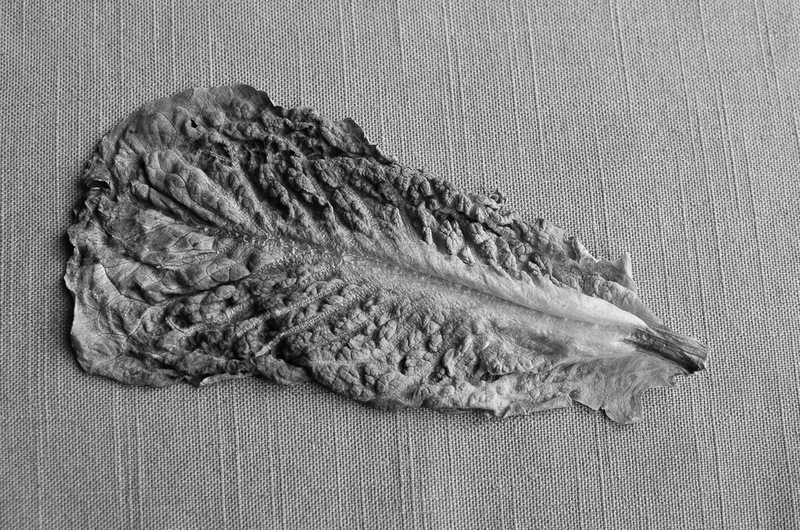 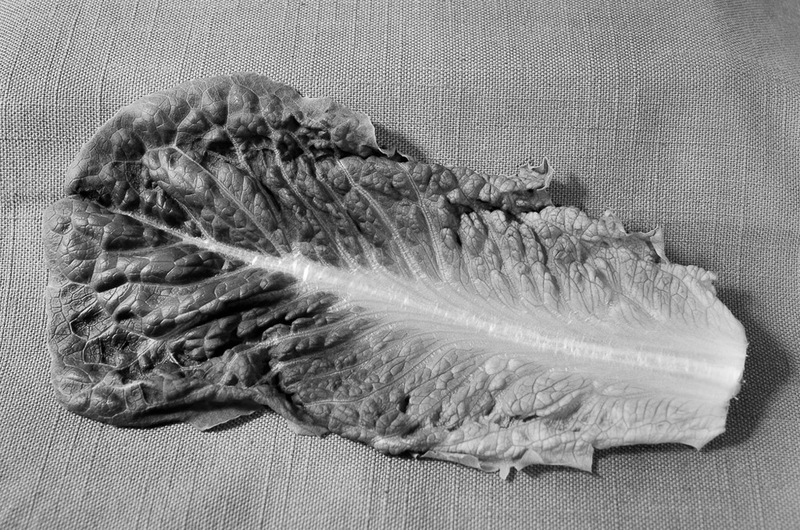 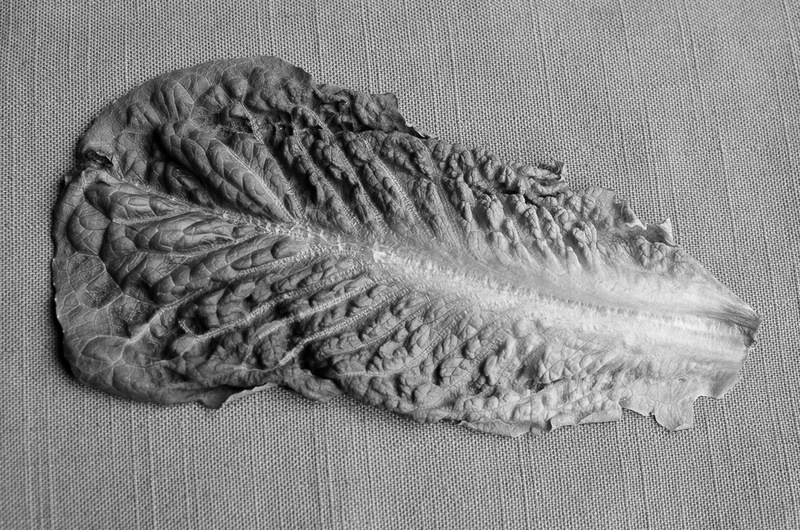 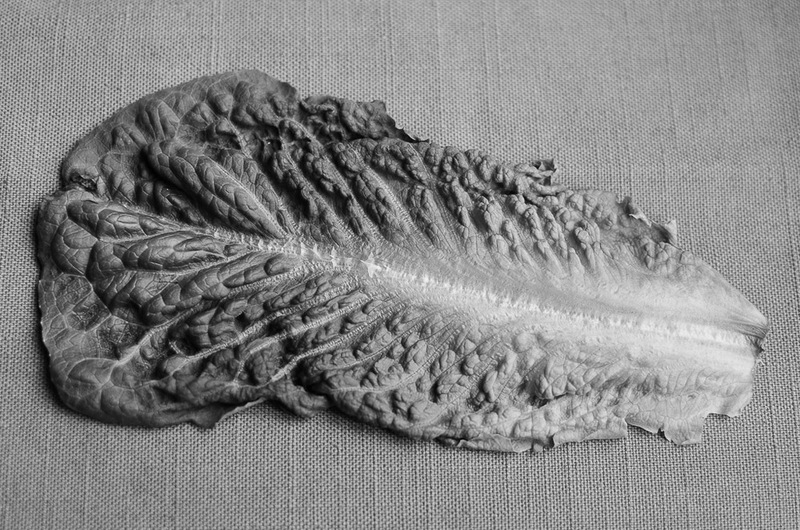 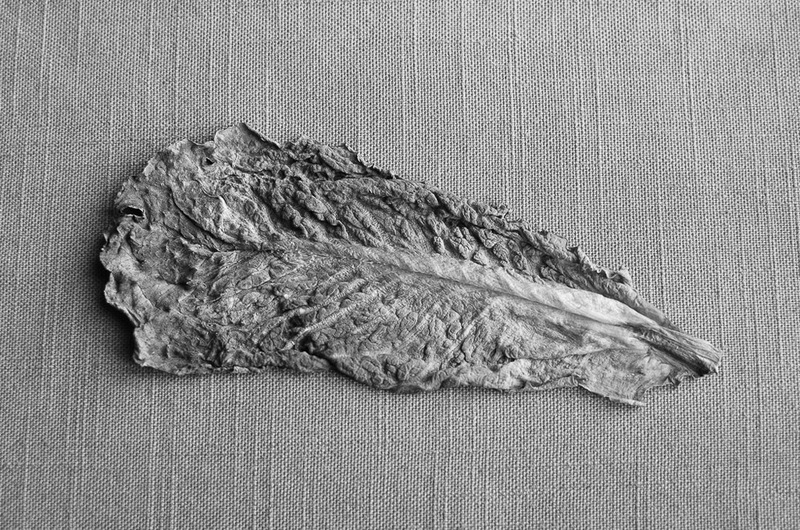 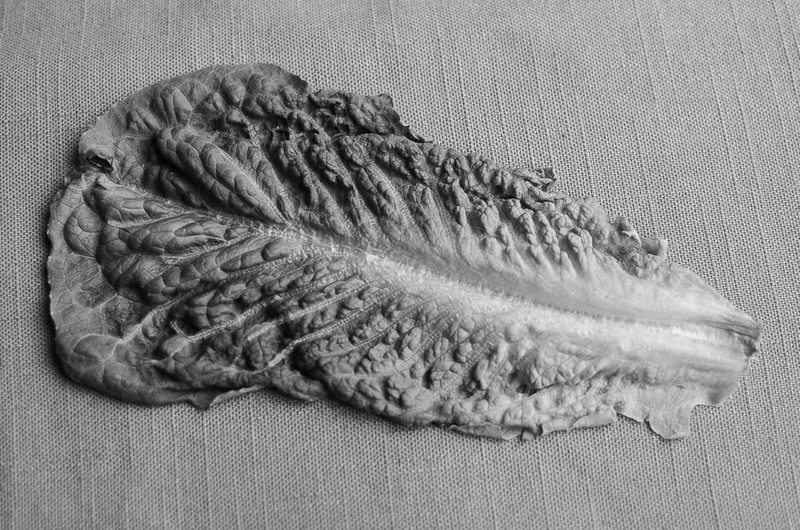 The drawing below the photos, executed after the 40th day, is a final portrait of the lettuce leaf.